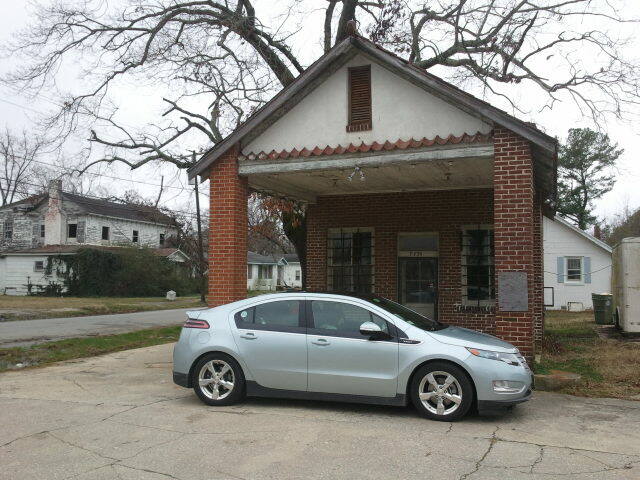 Chevrolet Volt … best selling EV in America so far this year by a wide margin. ACDC has one in our fleet! 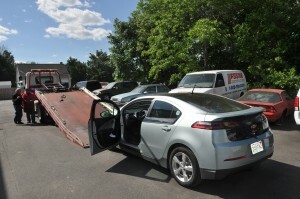 has no backup engine on board and must be recharged after its batteries are depleted before it can travel again. But it also uses no gasoline. 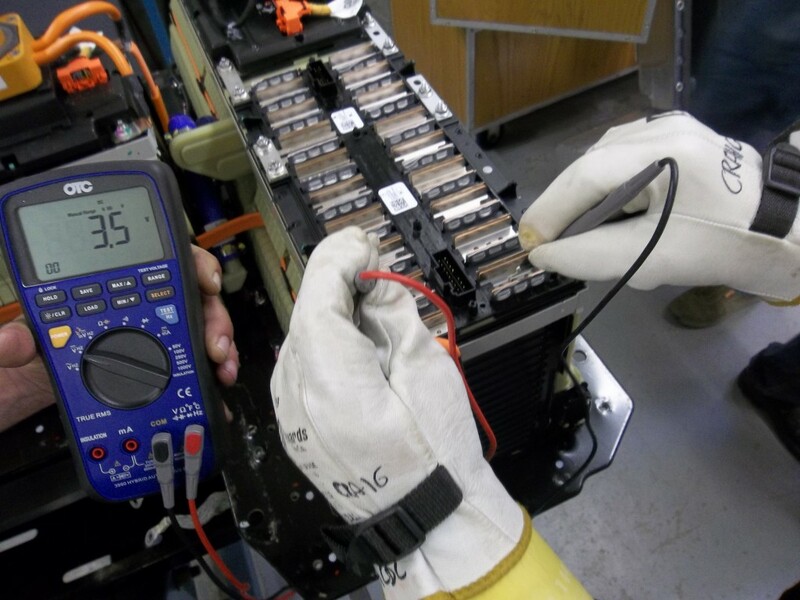 John Latner, Baker College of Owosso, Director/Instructor – Auto/Diesel Institute of Michigan and Up Your Voltage! 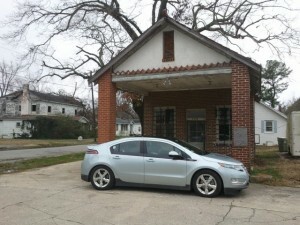 Graduate 2010 wrote this article after his experience test driving a Volt.